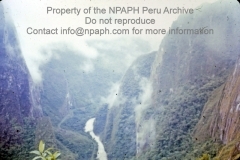 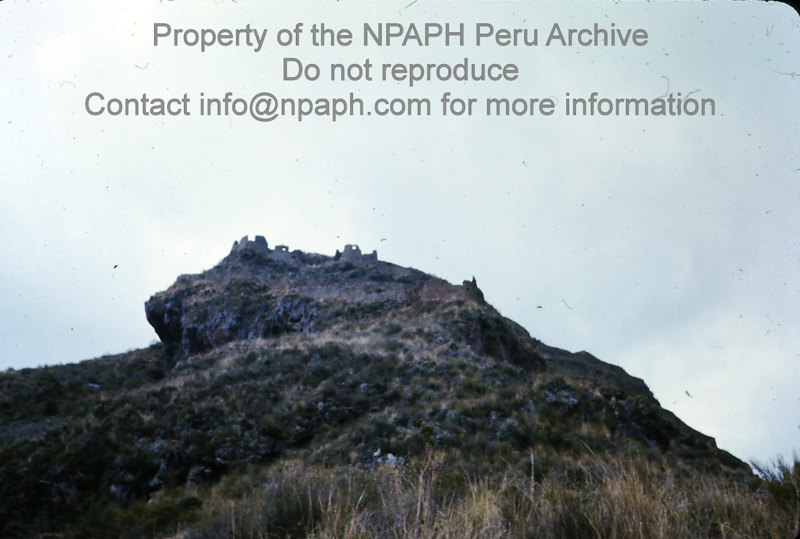 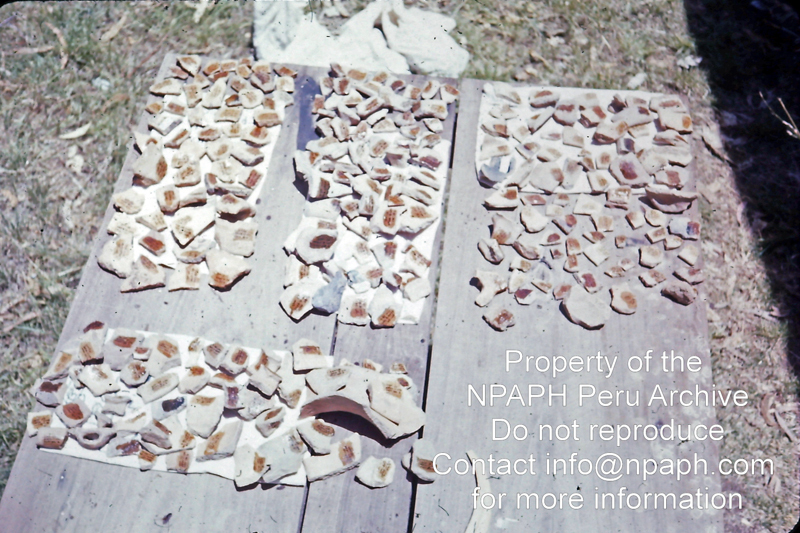 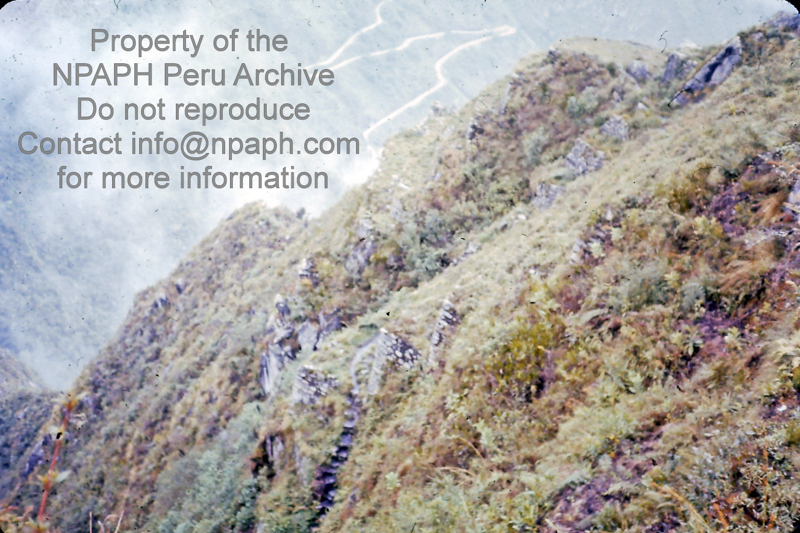 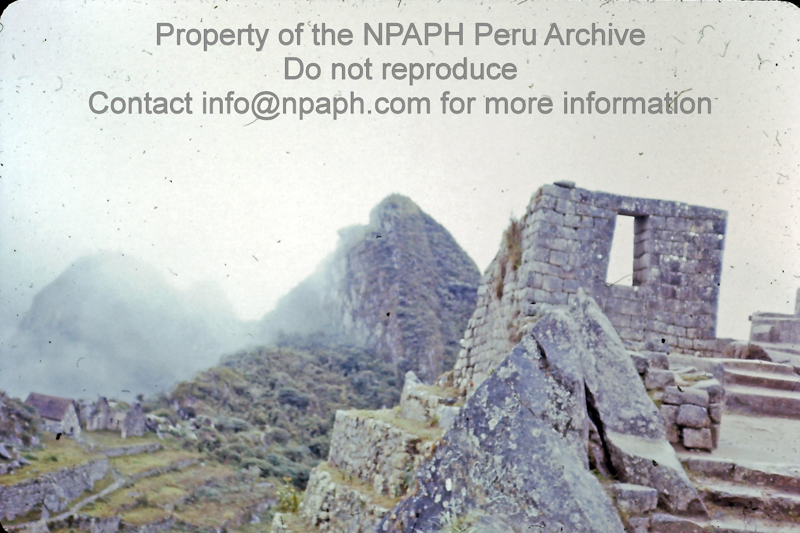 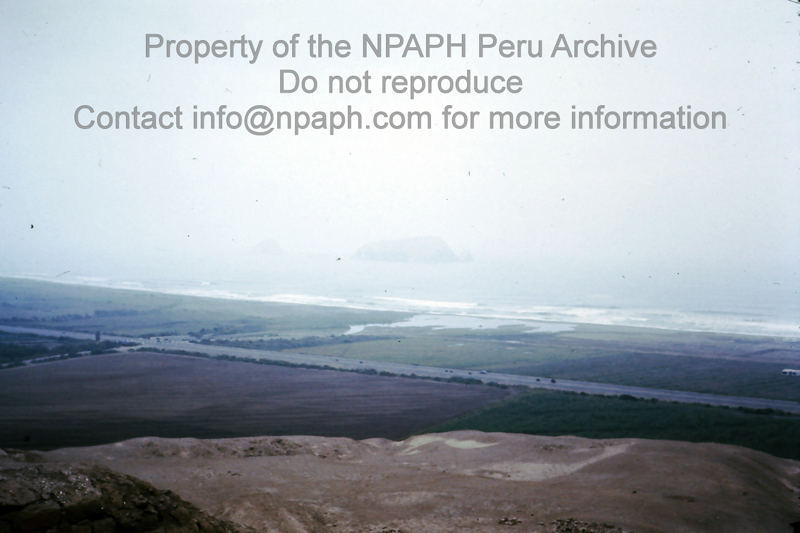 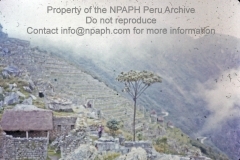 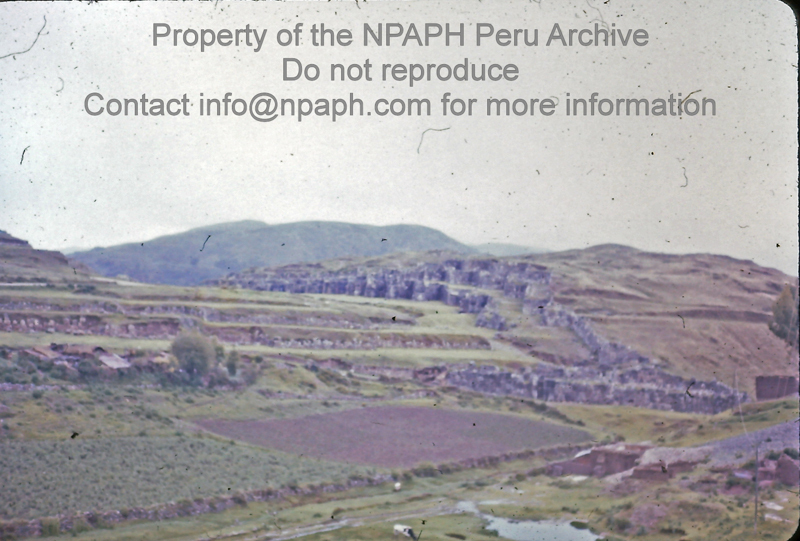 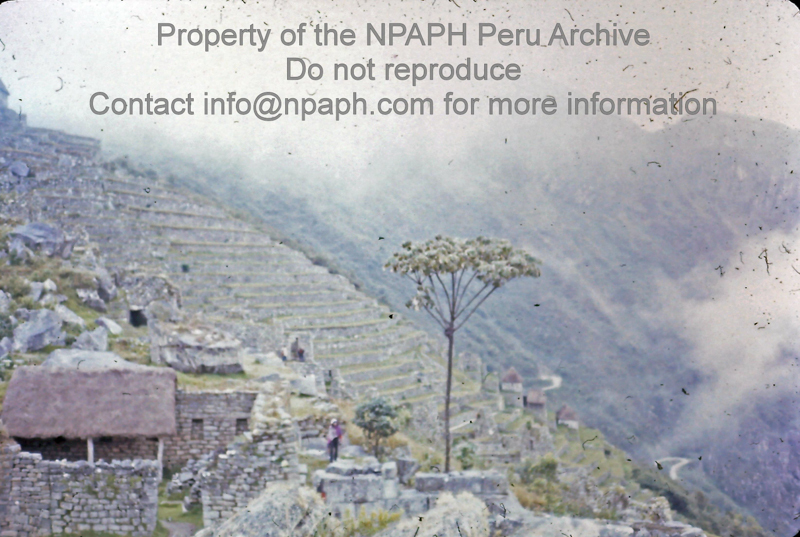 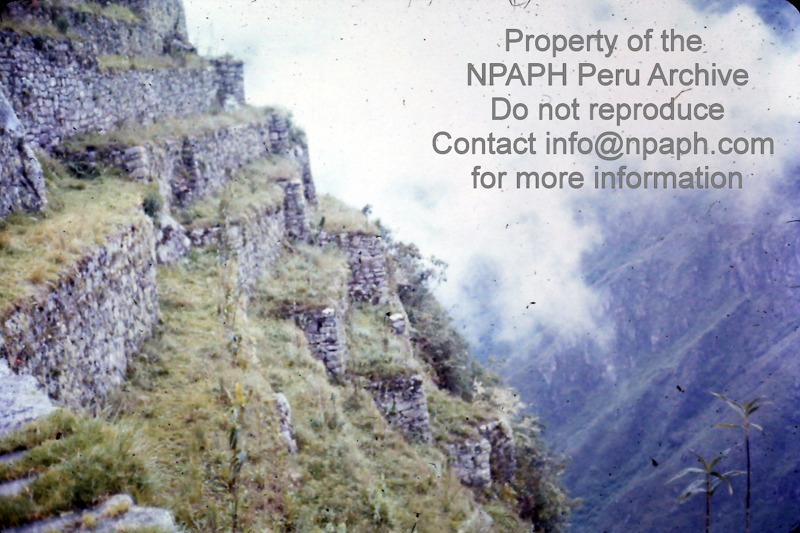 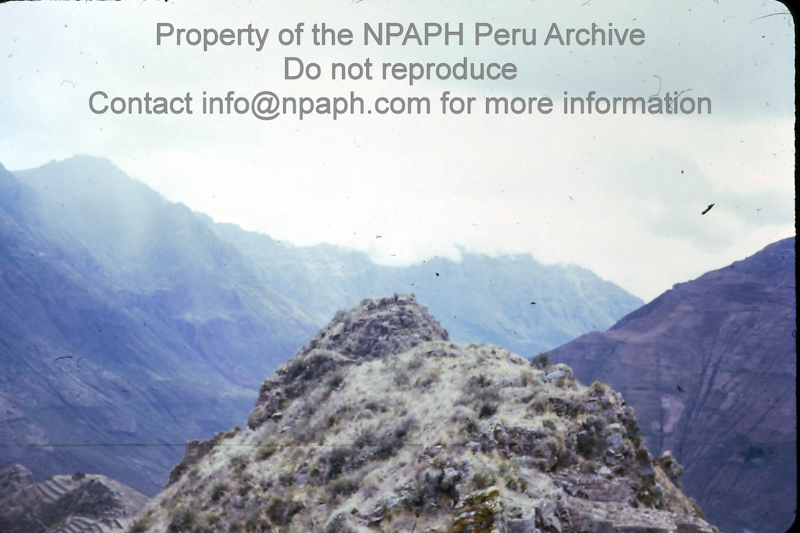 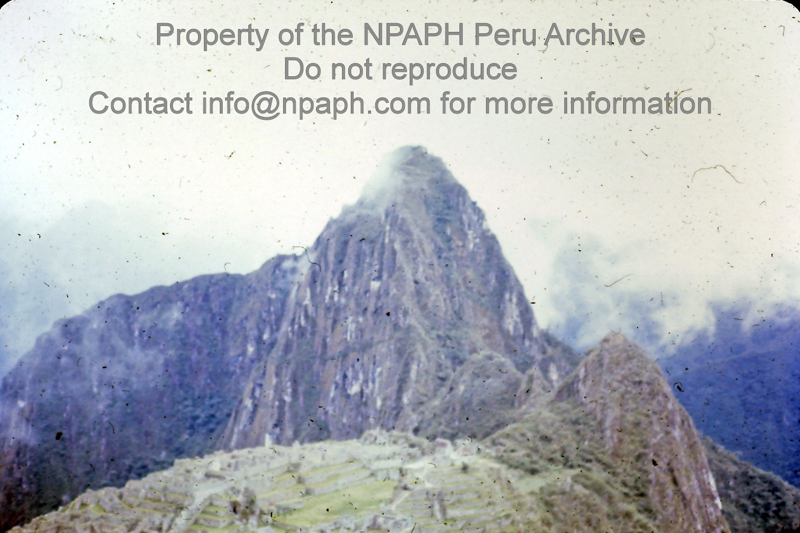 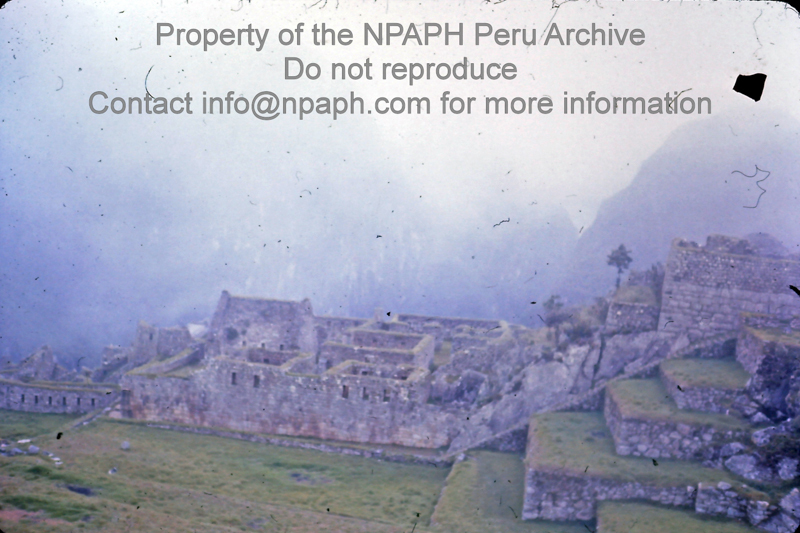 This archive contains slides made by Philip Tugendrajch during six months of systematic regional survey in the Wanka Region of Peru’s sierra central. 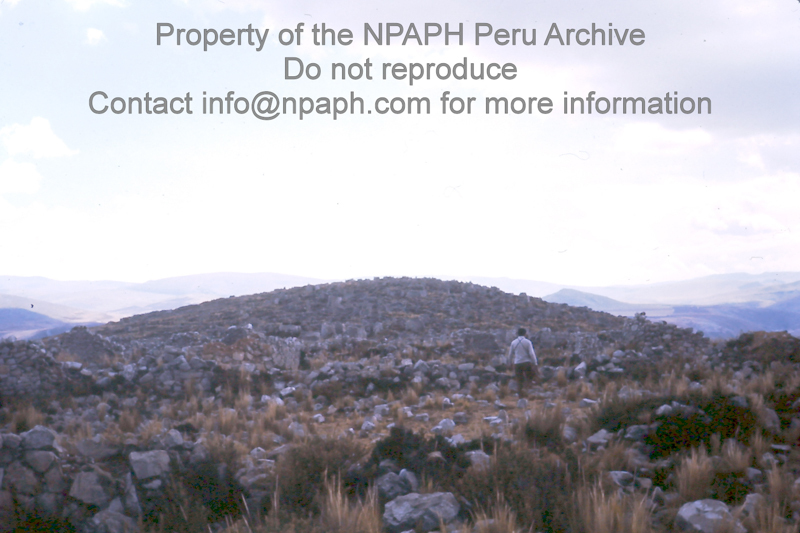 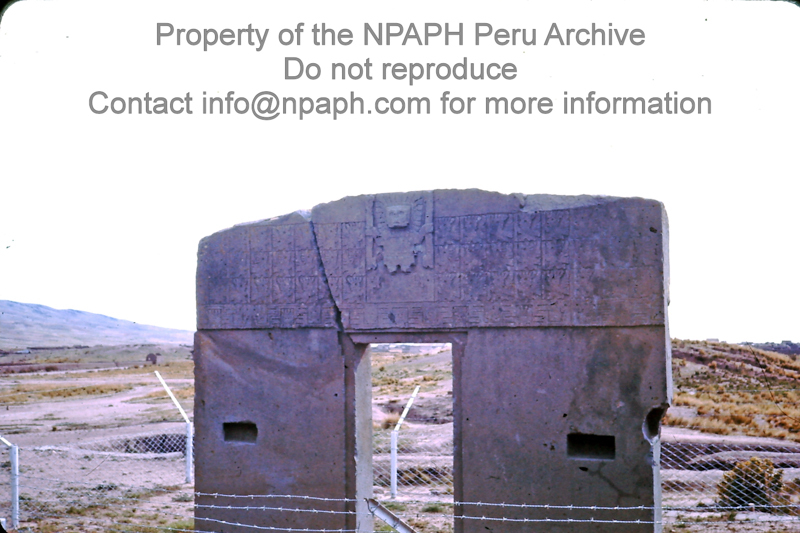 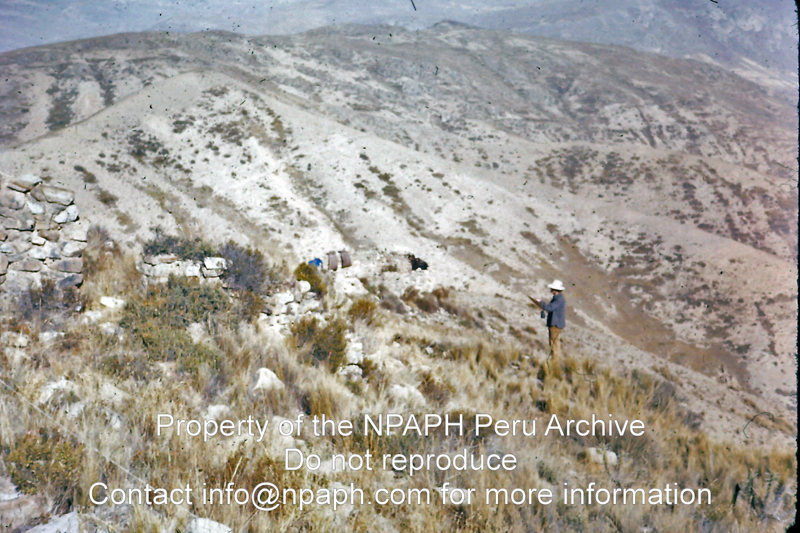 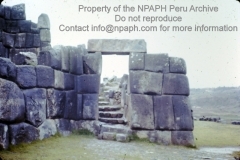 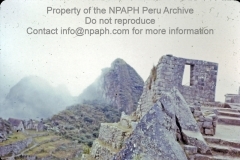 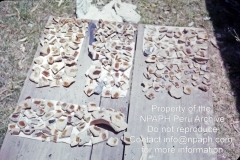 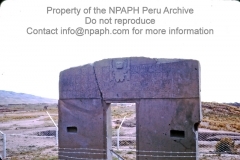 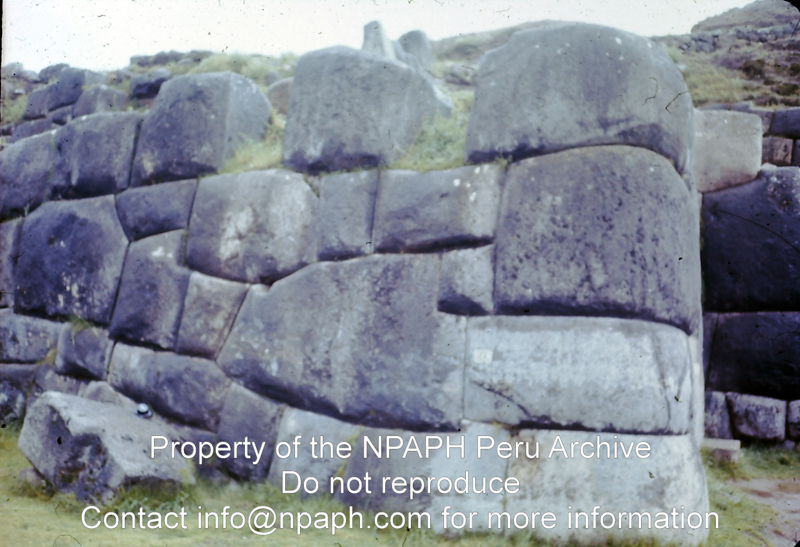 The survey was carried out in two fieldseasons in 1975–1976 by the Junin Archaeological Research Project (JASP) under the co-direction of Dr. Jeffrey R. Parsons (University of Michigan) and Dr. Ramiro Matos Mendieta (Universidad Nacional Mayor de San Marcos). 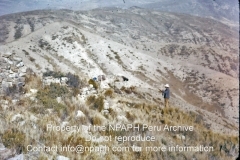 The campaign explored some 287 archaeological sites within a survey area of ca. 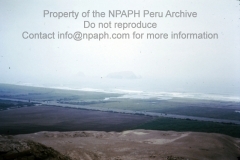 445 square kilometers lying between ca. 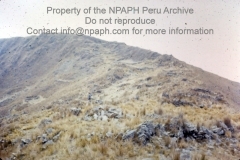 3200 and 4000 meters above sea level in elevation. 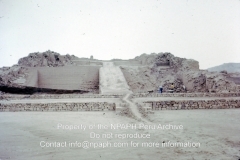 Four major occupational periods were distinguished: Early Horizon, Early Intermediate Period/Middle Horizon, Late Intermediate Period, and Late Horizon. 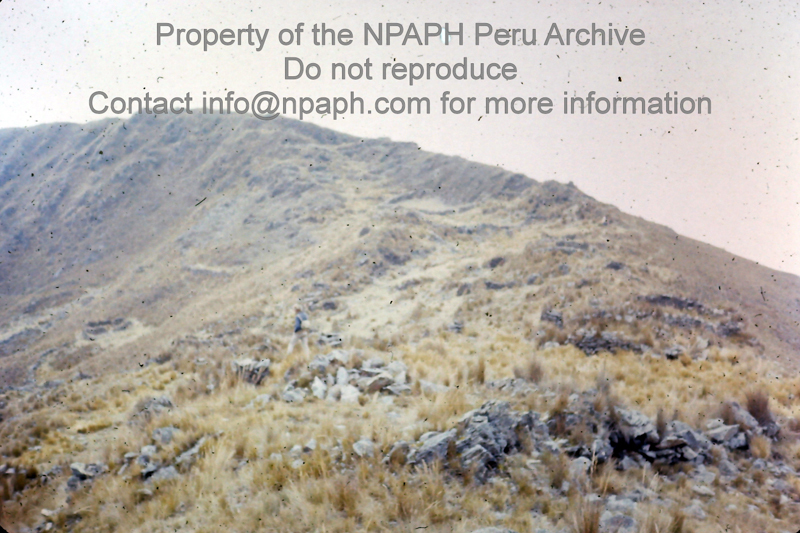 Student Philip Tugendrajch participated in both seasons and took about 500 slides with a mediocre single lens reflex camera. 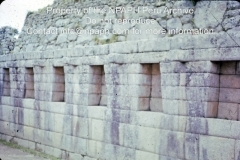 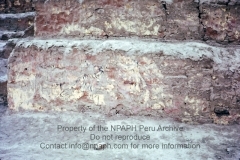 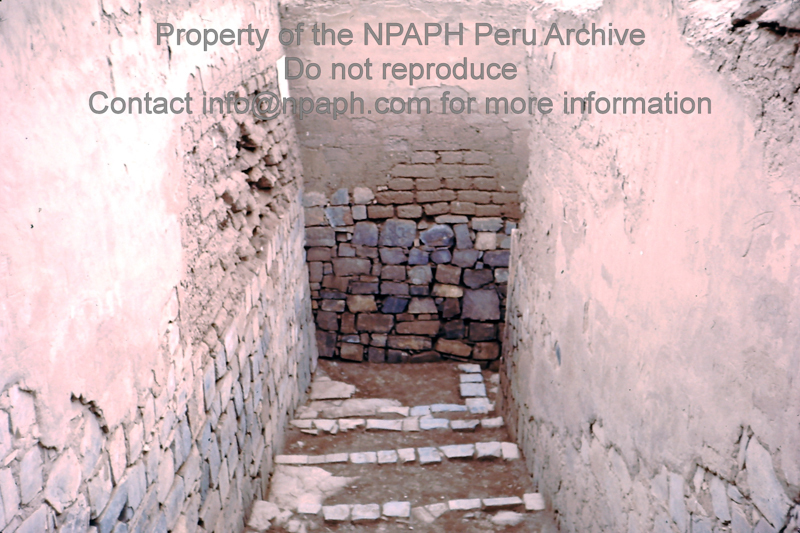 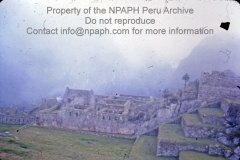 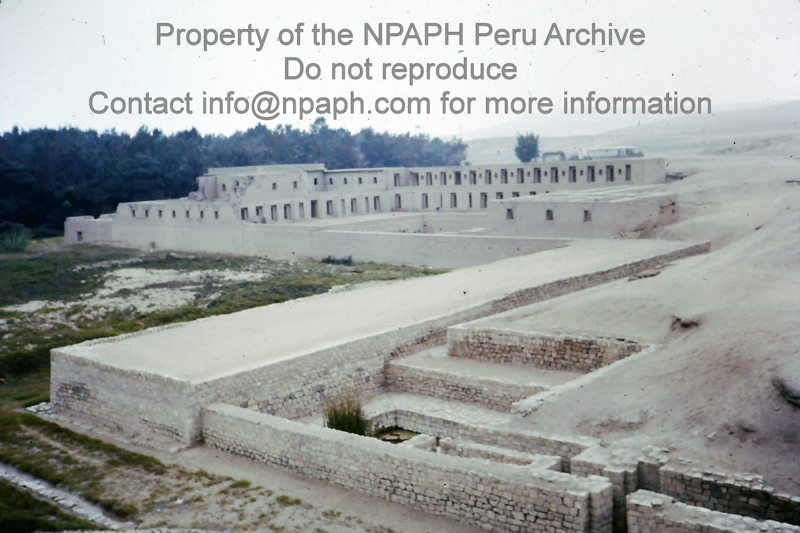 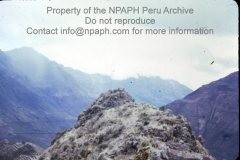 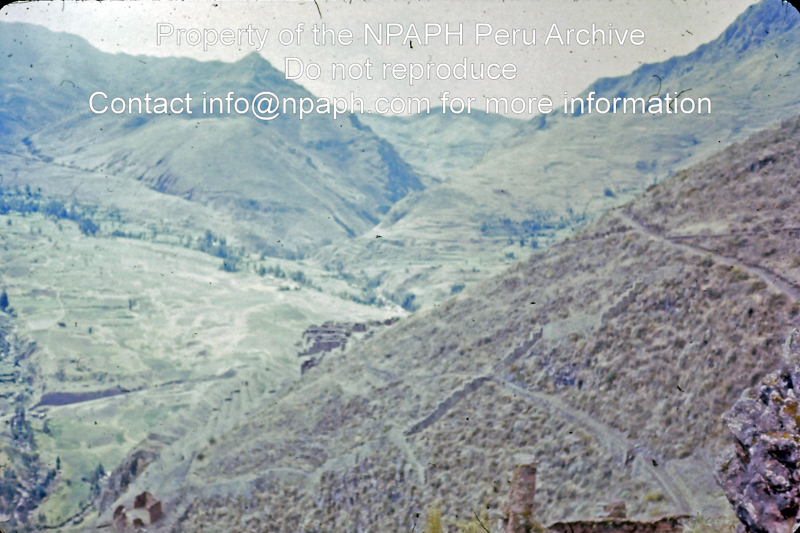 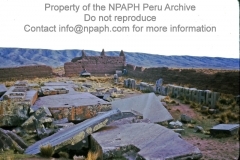 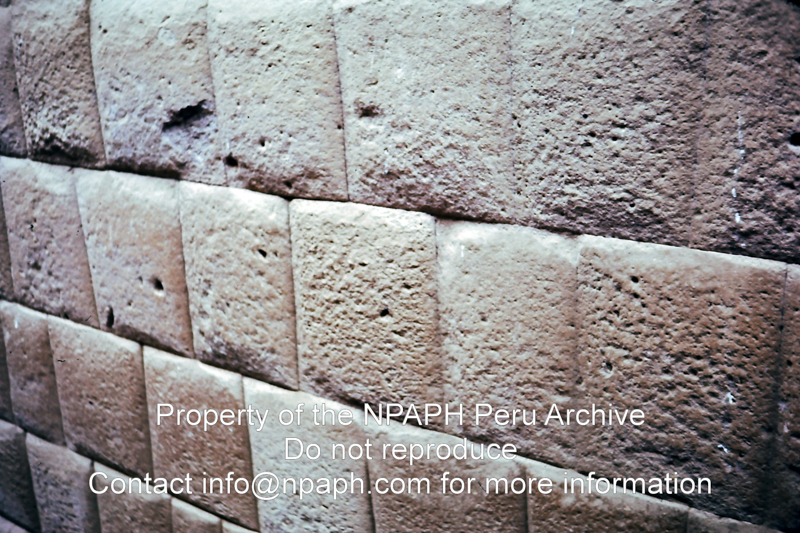 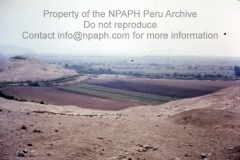 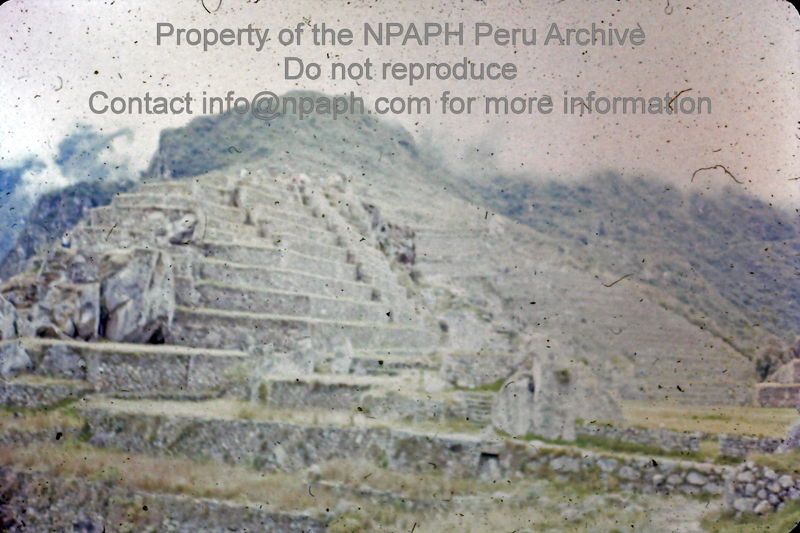 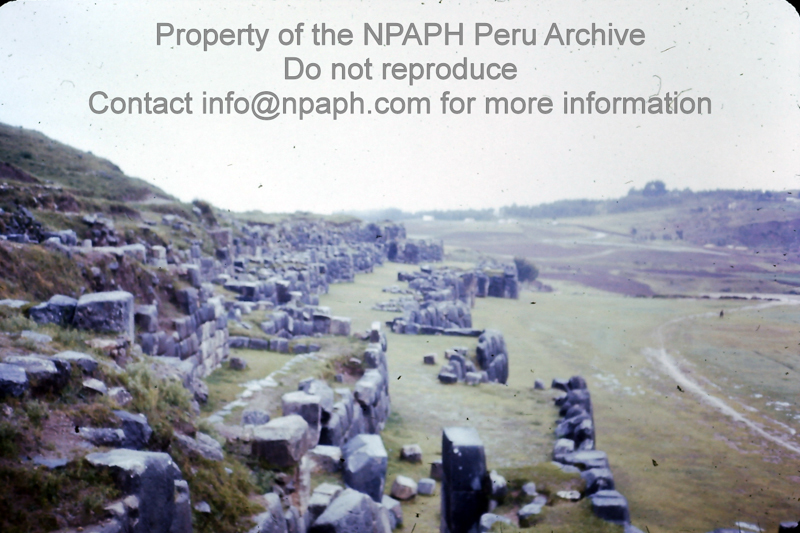 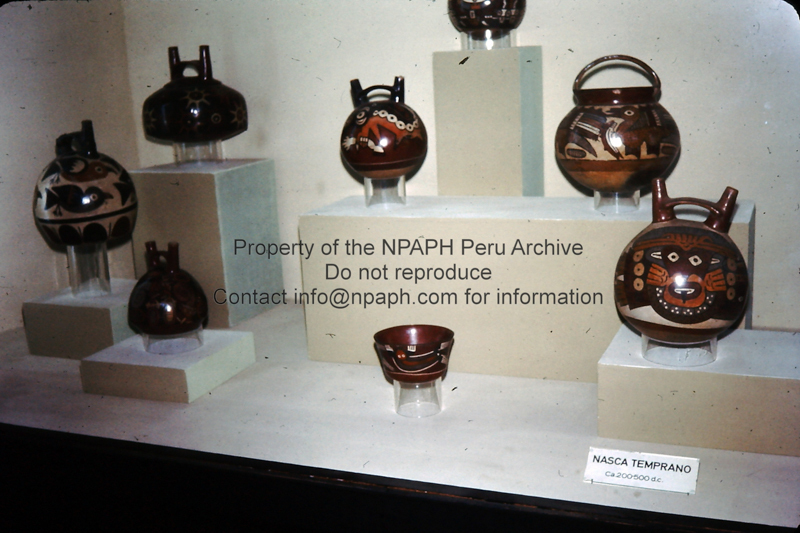 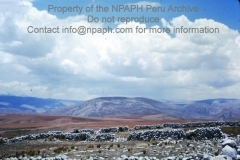 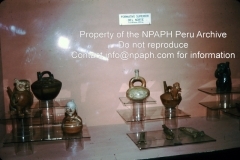 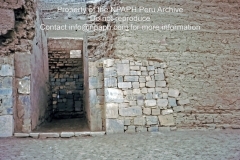 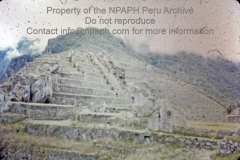 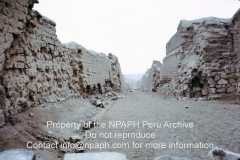 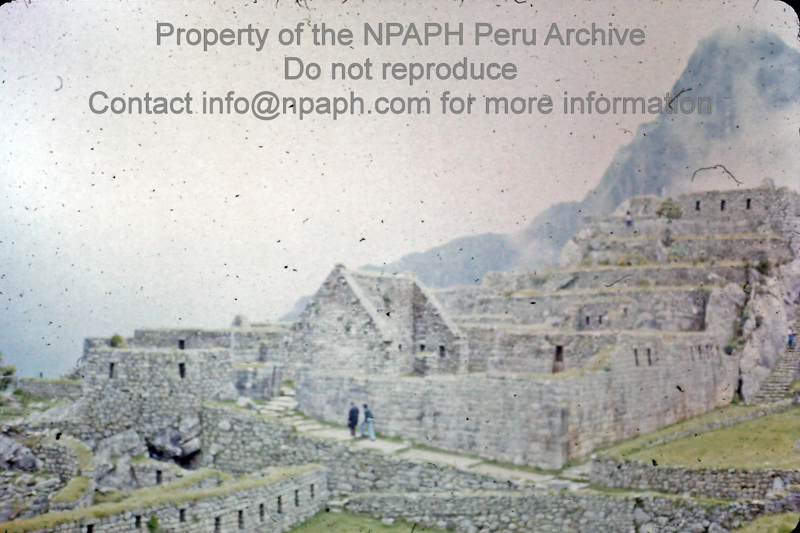 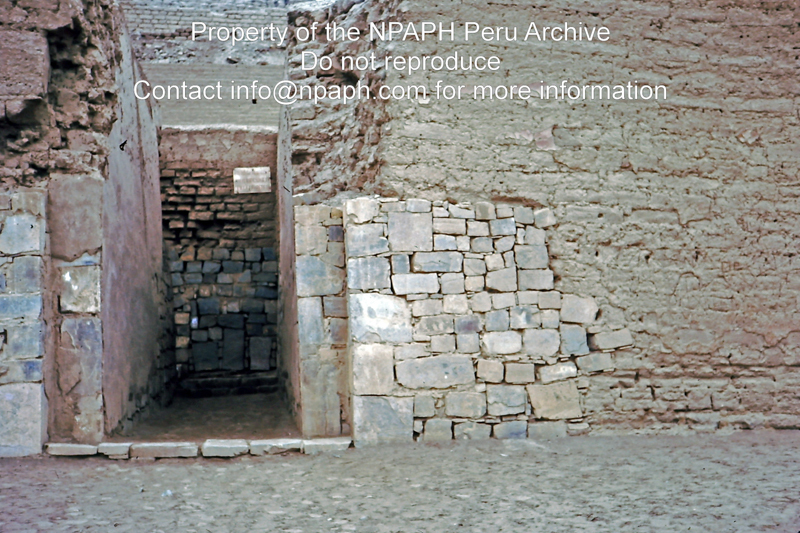 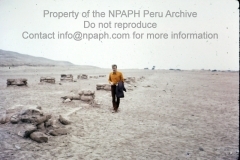 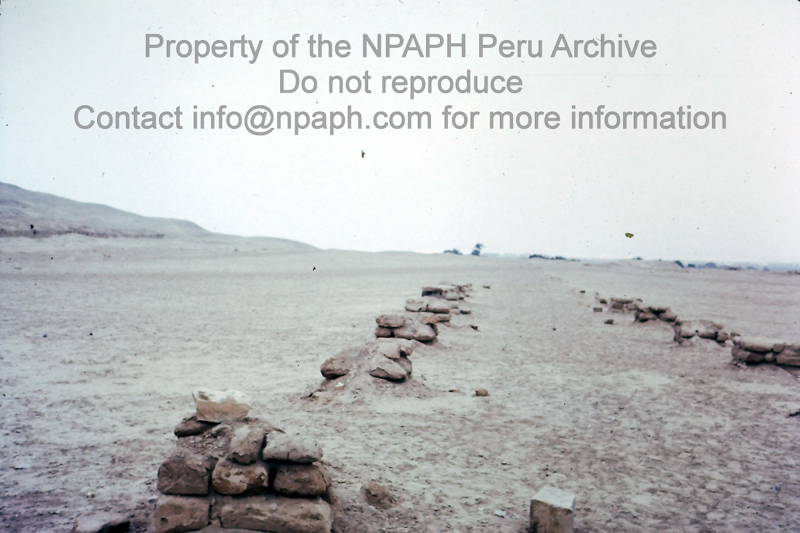 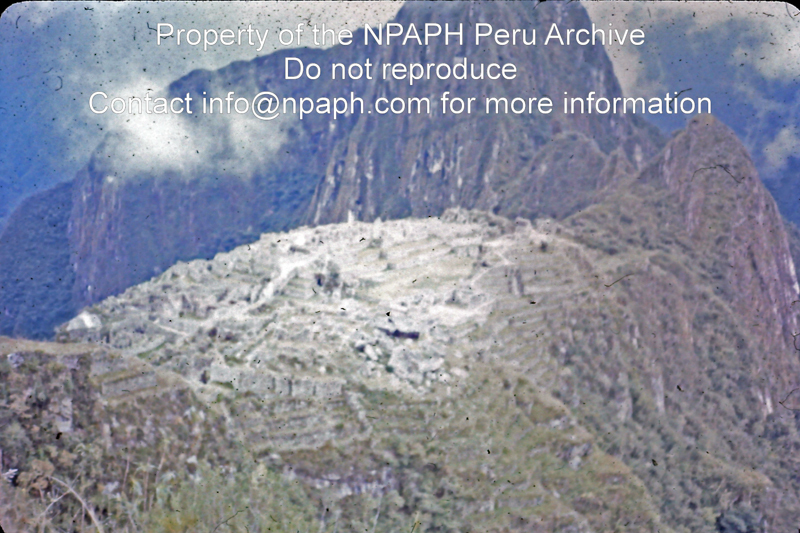 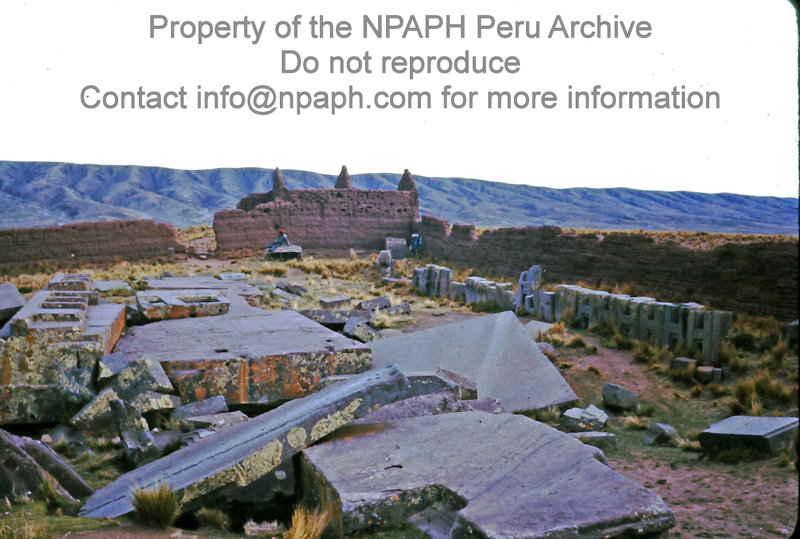 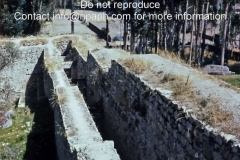 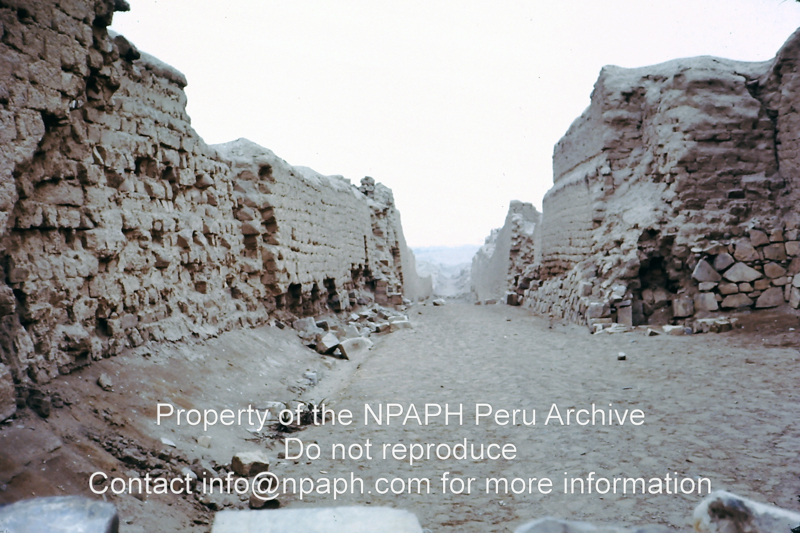 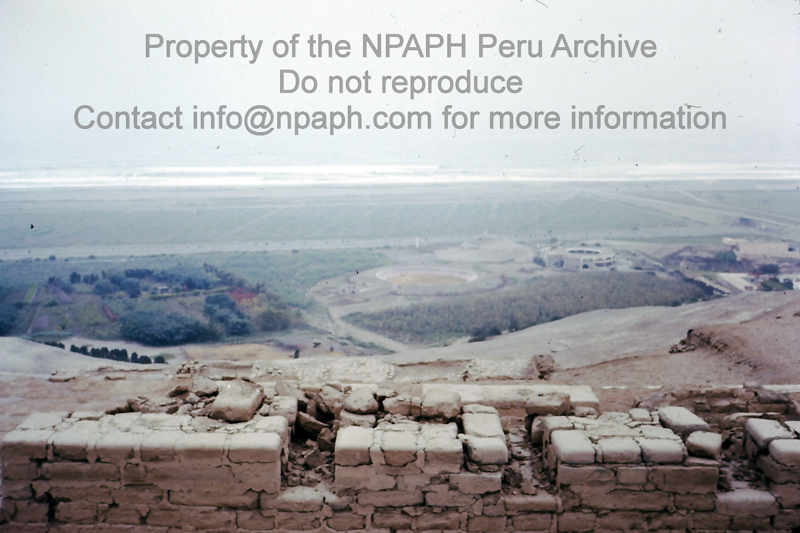 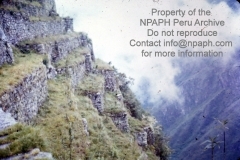 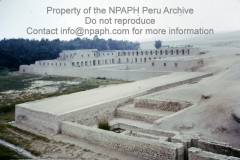 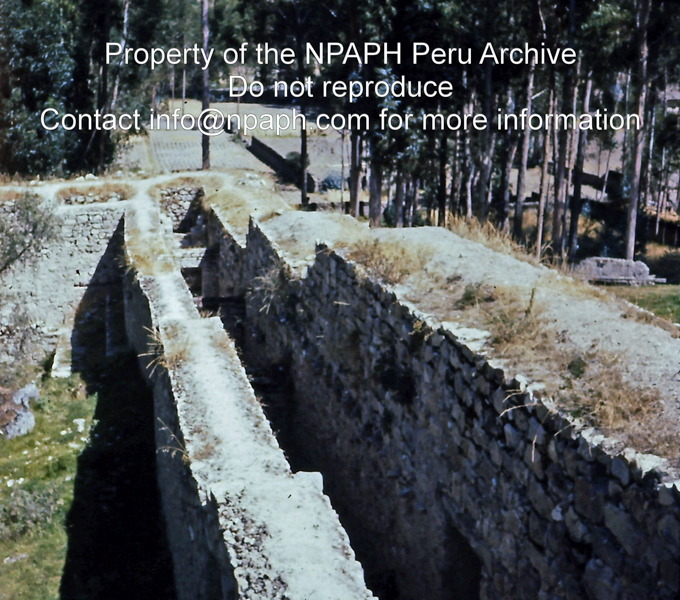 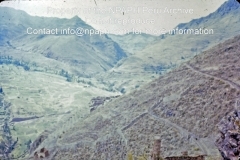 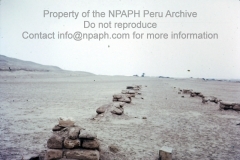 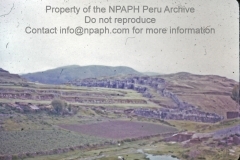 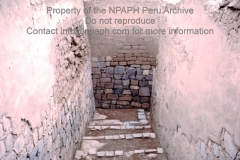 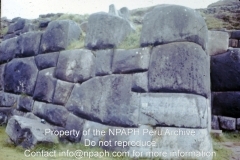 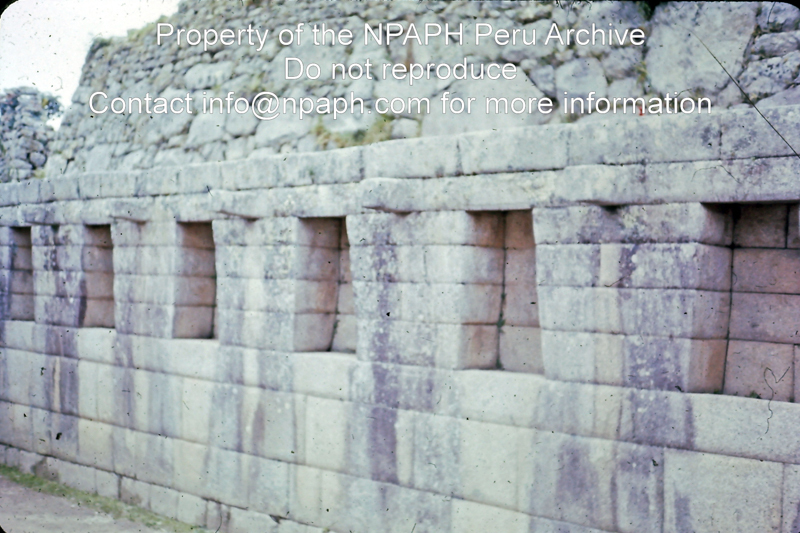 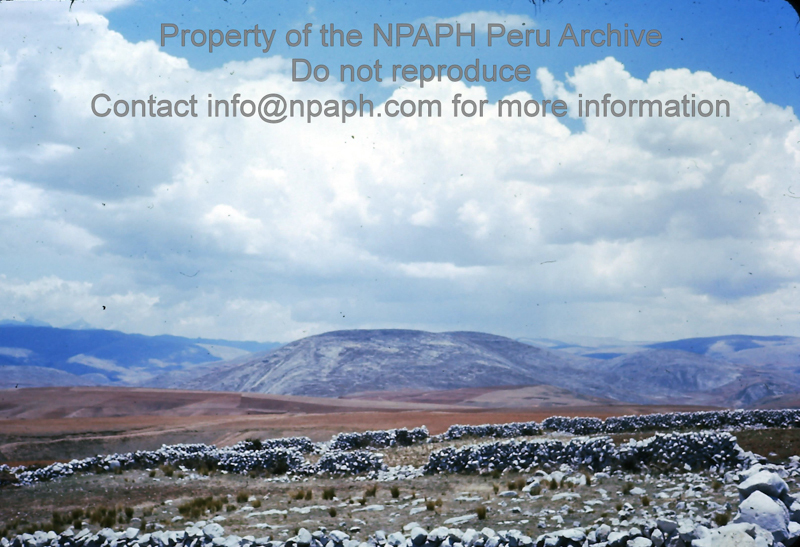 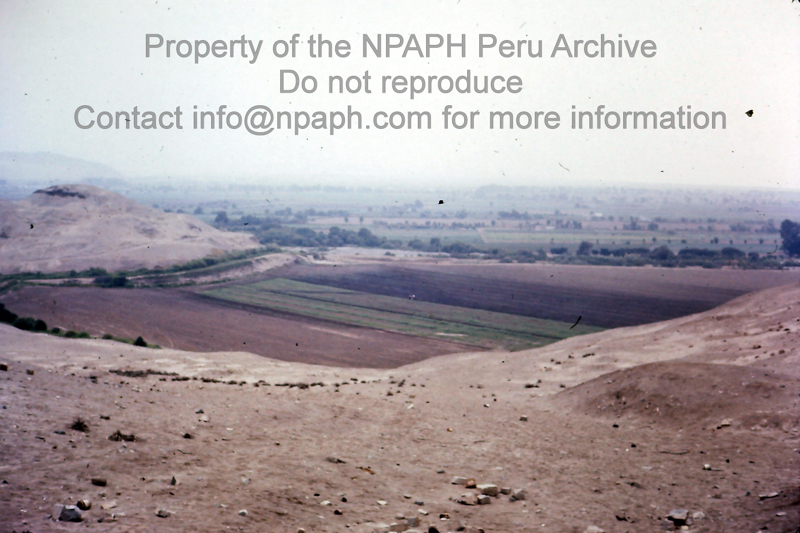 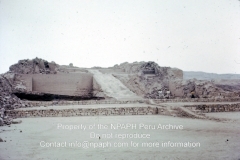 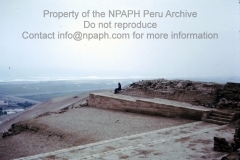 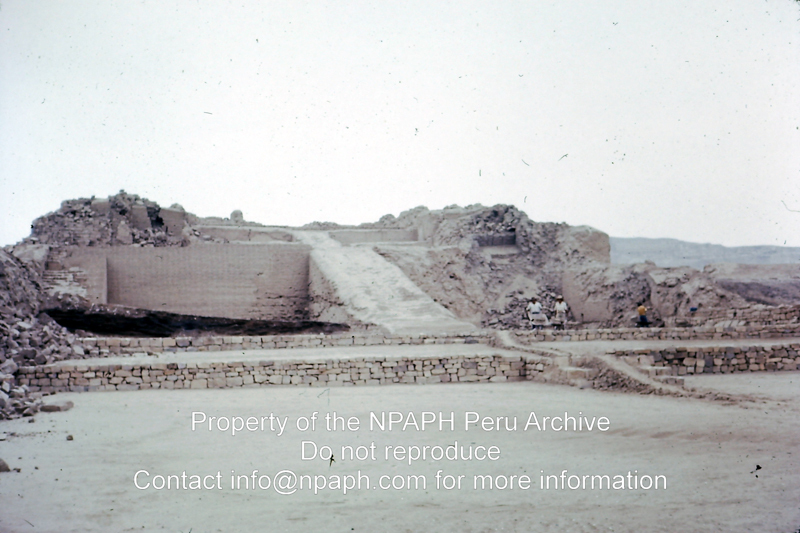 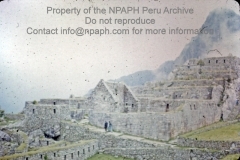 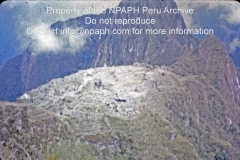 The captions of this selection of slides with archaeological sites have been written by Philip Tugendrajch and Jeffrey Parsons (reference: Pre-Hispanic Settlement Patterns in the Upper Montaro and Tarma Drainages, Junin Peru by Jeffrey R. Parsons, Charles M. Hastings and Ramiro Matos M., Museum of Anthropology, University of Michigan, 2000).